Participants young and old help raise £285 for local charity Doorway at Nuneaton & Bedworth 5k Fun Run! The annual Nuneaton & Bedworth 5k Fun Run which took part on Sunday 24th March welcomed a wonderful variety of participants from far and wide. "It was brilliant and the kids loved it too. Definitely one we shall do again. Good to back in Nuneaton, here’s to the 10k in September. Thank you all again"
"This was my first 5k since breaking my ankle, but I had a great day and it’s helped me feel loads more confident! Thank you for organising it all…it was fab!" “What a great day! 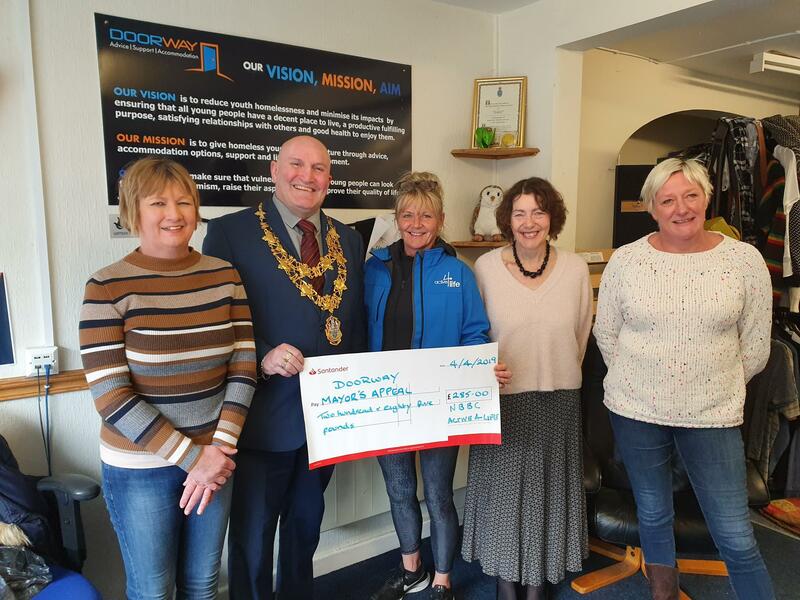 It was wonderful to see so many families taking part, with all age ranges joining in and enjoying themselves whilst helping to raise a fantastic amount for my chosen charity of the year, Doorway.